As always, do not hesitate to contact me if you need any assistance. 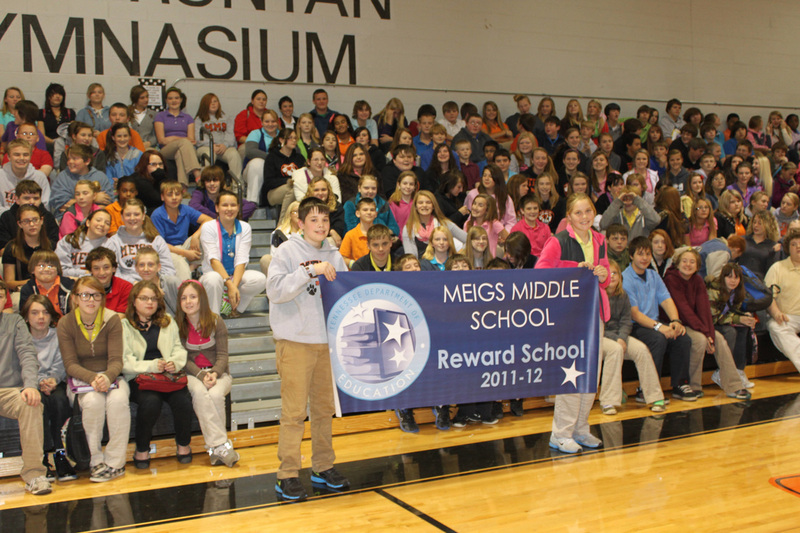 As always, I appreciate your continued support of the entire Meigs community. There is not a day that goes by that I am not bragging about our kids, teachers and families! Let's keep up the great work! Let me know if I can ever do anything to assist you.